Elfsight form – is ultimately comprehensible in installation tool to create response, contact us and other all kinds of forms to submit a message without skills in web development. BONUS: Create customized Contact Form free! 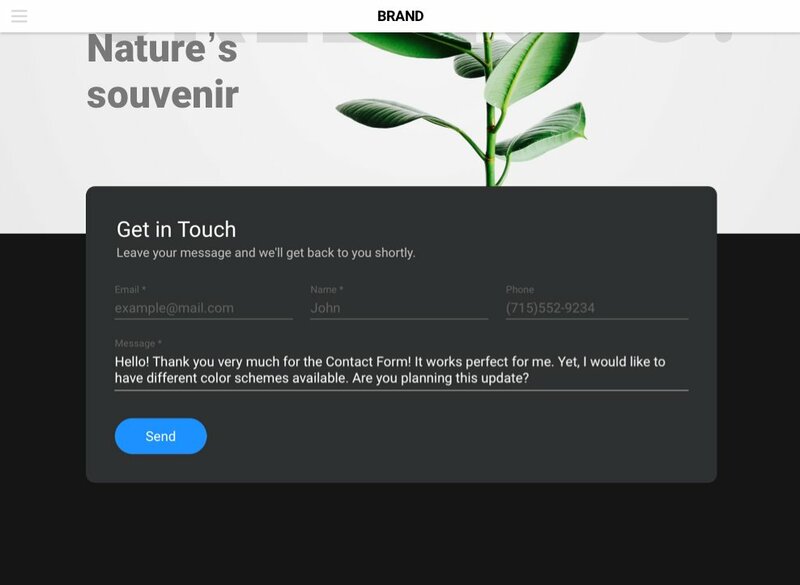 If you are searching for an easy and conversion-raising contact form to receive more responses from your visitors and increase effectiveness of your resource, then our app is the ideal variant for you. Keep in touch with clients 24/7, receiving messages on requested email and increase leads for your business! Setting up our app is ultimately easy and intuitive; it will take you only three minutes. Follow all steps stated below to create your app. Follow this link (Live Editor) to create a widget. 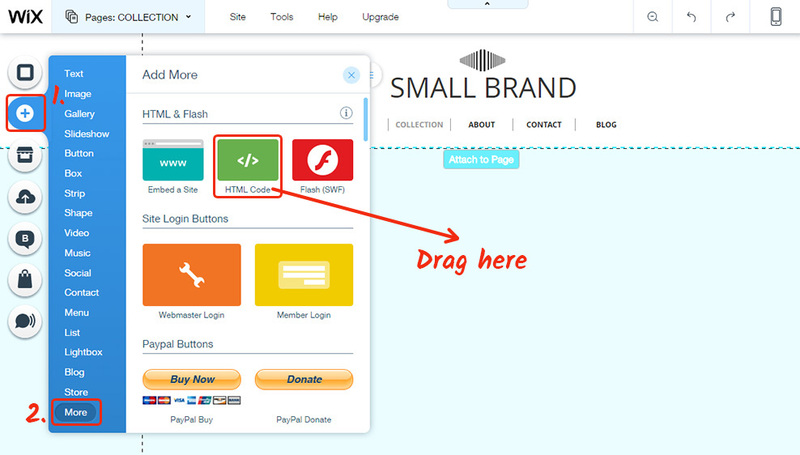 Set the right design and display parameters to create the widget that will suit your site best. Or find out more on main page. 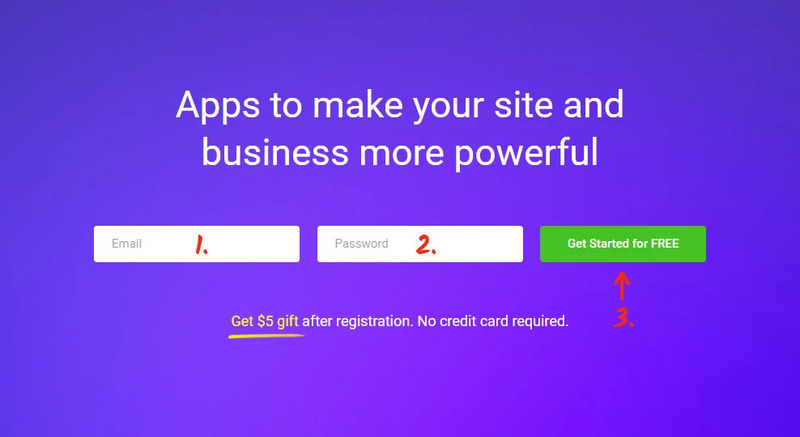 After your widget is developed, select your subscription plan. We have free and payable plans to meet any needs. The ending step in installing our widget is to take the script. 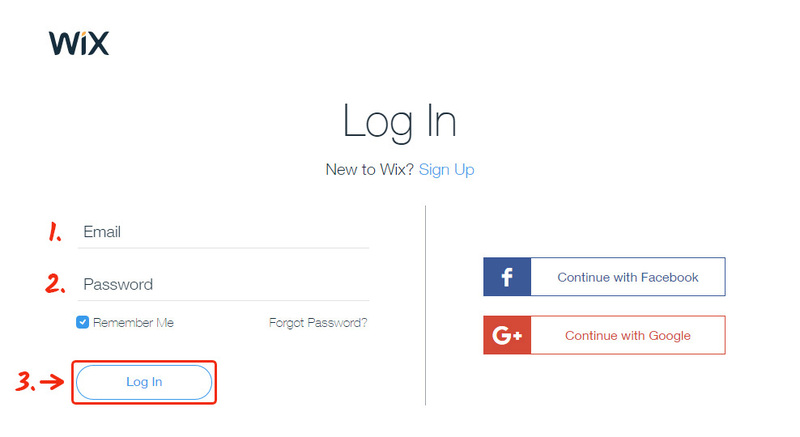 Go to admin panel at WIX. 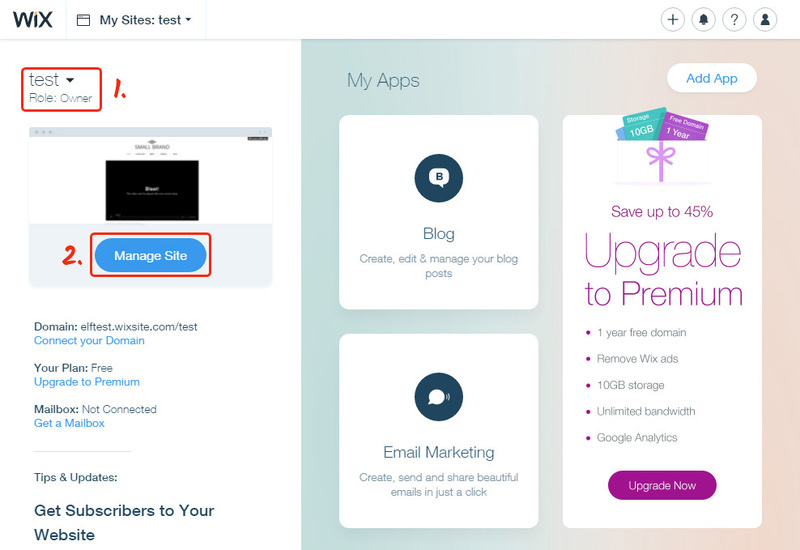 Select and press «Manage Site». Press «Edit Site» button in editing panel. In the upper panel, select the page you need. 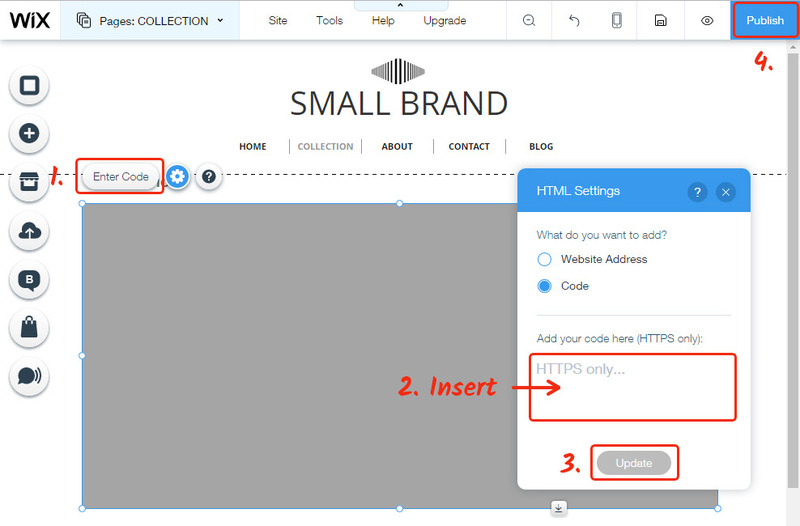 In the left-side panel go to the tab with new elements and insert HTML Code. Edit the HTML element and insert there the code, received on Elfsight Apps website. Save and publish the changes. Following the installation of the app, you need to do all the editing of the form on Elfsight. Correcting field names, adjusting template or type of displaying and all other updates, carried in the editor, will be automatically applied on your resource. In addition, in your Elfsight profile you can see more Wix apps and install them on your personal site for free. Create customized Contact Form app free! Free editor for fast shaping widgets.